Nice pic. I have almost the same photo, taken from my home in Sweden. Excellent moon shot and great detail I really like moon shots nice and sharp! Wonderful shot. So clear and detailed. This is great. Very ambitious... What did you shot this with? Great moon shot, the clarity is wonderful. Love it.. i'm also still struggling to get good shots.. you did well. it is amazing. Beautiful!.. I really need to figure out how to take a bloomin picture of the moon! This is inspiring! 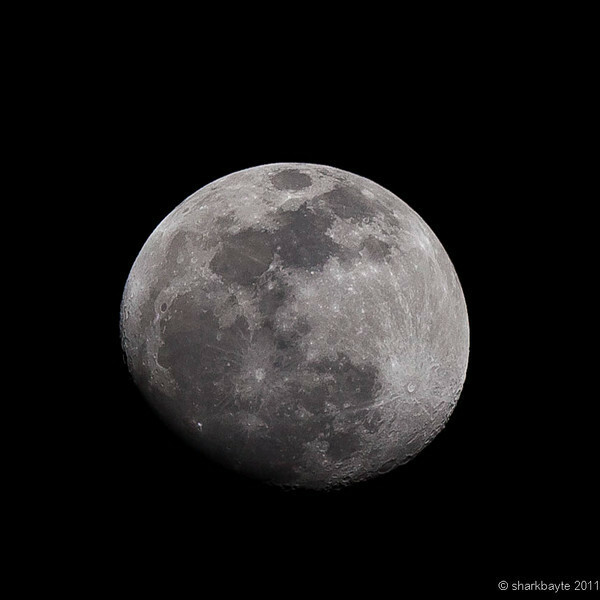 Great idea to do a calendar of moon shots. Very nicely done.